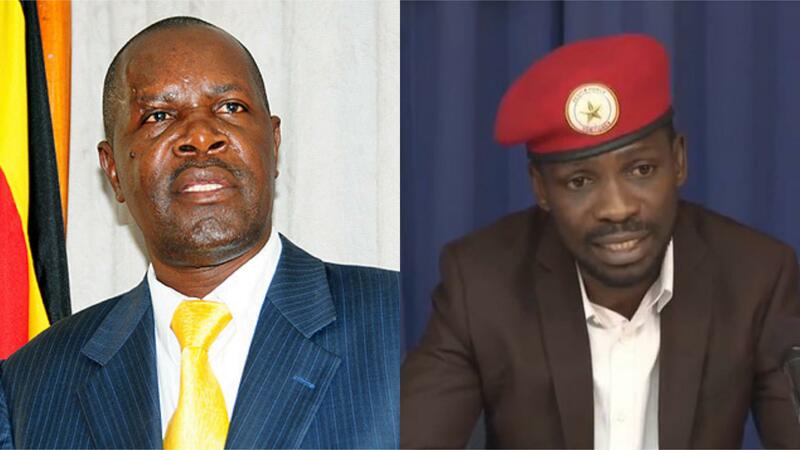 KAMPALA – The Executive Director of the Uganda Media Centre, Mr Ofwono Opondo, has said Kyadondo East MP aka Bobi Wine is a passing cloud that will soon fade into oblivion. Bobi Wine’s political star has risen over the last two years under his ‘People Power’ pressure group that has attracted a huge following among the youth. But Mr Opondo said the Opposition Forum for Democratic Change (FDC) has a stronger footing to tussle it out with the ruling NRM party. “I think Bobi Wine is a passing cloud. The real candidate from the opposition I am telling my party (NRM) to watch out for in 2021 is Dr Besigye. FDC has a more solid ground than Muntu, Jeema and People Power,” he said. “Whether the opposition comes as one block or not, I do not think the opposition block exceeds 40% in Uganda and I doubt they (opposition) will come together. There is a false feeling that there is a new kid on the block and many people are running there. NRM is methodical, systematic and resilient,” he added. Mr Opondo was speaking on NBS TV morning show on Tuesday. But JEEMA president Asuman Basalirwa dismissed Opondo’s claims. “The candidate NRM fears will be known as days go by. It is very easy to know that NRM is scared of a person. He’ll be suffocated, arrested, there will be manoeuvres to evict him from Kamwokya and his music shows will be stopped,” said Basalirwa, who is also the Bugiri Municipality MP. “If it is People Power or People’s Government, they should come on board. You cannot dismiss people who are calling Ugandans to get national identity cards. I am happy there are different forces coming together to work on the change we want. What is important for us as the opposition is to be very consistent in whatever we do. We need to understand that we fetch an entrenched regime,” he added. However, Mr Opondo insisted the ruling party has put in place the foundation to take this country forward.